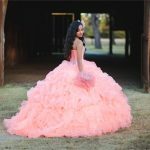 Dallas portrait photographer. 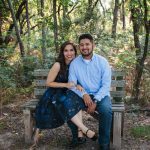 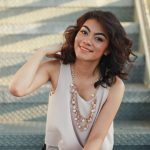 Dallas TX Wedding Photographer. 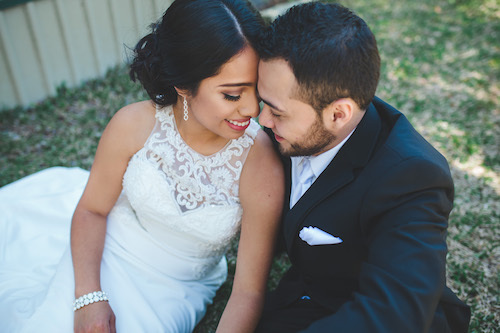 Jacqueline Photography offers engagement portrait sessions , full wedding day coverage, and bridal pictures for Dallas TX, Fort Worth or Destination wedding photography. 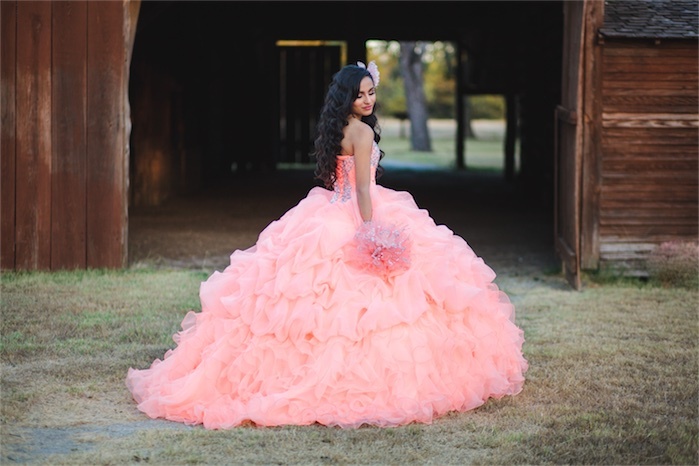 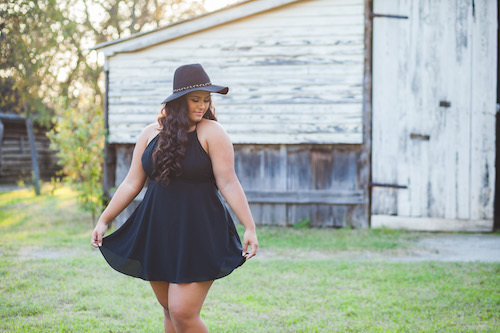 Jacqueline offers quinceañera and sweet sixteen sessions, full quinceanera party coverage.